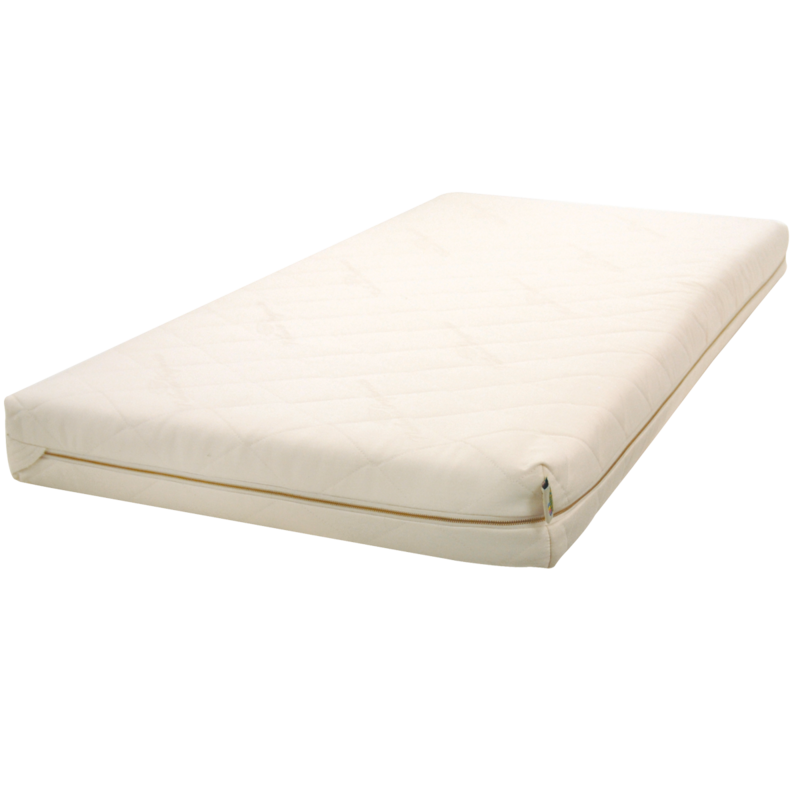 ORGANIC II CRIB MATTRESS BRAND NEW WINNIPEG FURNITURE STORE Cultivate lifelong, healthy sleep with the customizable Organic II Crib Mattress. Safer, more nourishing sleep is encouraged with certified organic ingredients. Maintain hygiene with easily removable cover. May be hand washed or replaced if desired.